3D heavy excavator simulator 2017 is fun game for the lovers of excavator simulator and excavator games full drive who like to drive heavy excavator, dumper trucks and other construction machines with the blend of stone cutter or stone crusher. 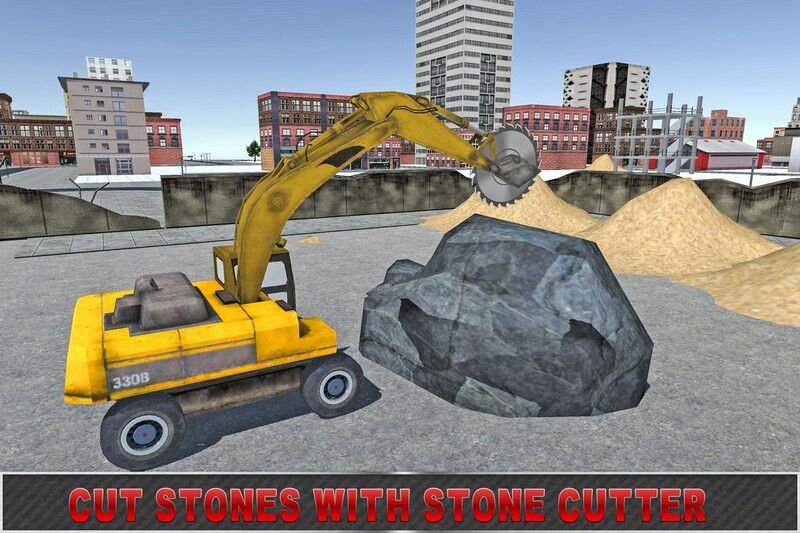 Heavy excavator 3d game has great features as compared to all construction excavator simulators. In heavy sand excavator simulator 3d 2017 you will control the heavy duty vehicles like digger stone cutter excavator, dumper truck etc with excavator games full drive and open. This latest sand excavator 3d simulator with stone cutter addition has great features as compared to all stone cutter excavator simulators or river sand excavating games before this. So are you ready for an awesome fun driving game where you can show off your digging, parking, driving and excavating, skill with HEAVY EXCAVATOR SIM 2017! 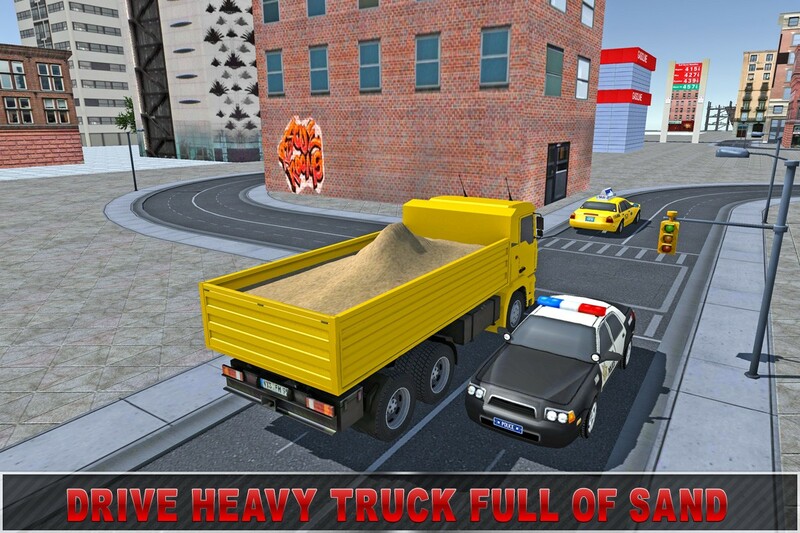 In this simulator game drive plenty of vehicles as heavy excavator crane, big dumper loader and dumper truck. 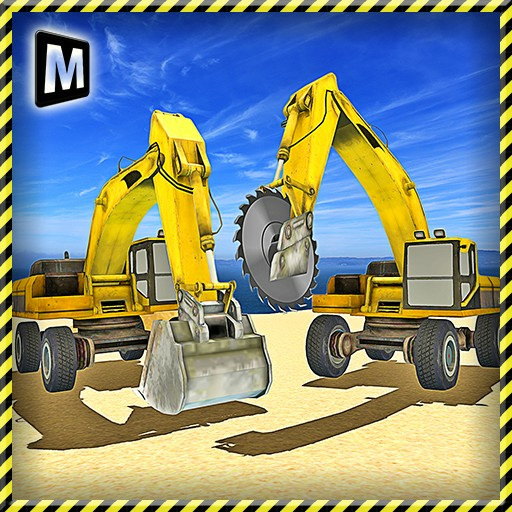 So get ready to test your ultimate skills as heavy machinery operator in excavator games full drive. You have to drive your dumper loader truck towards the excavator parked at nearby river, afterwards you need to excavate the sand from the river and unload into the dumper truck by controlling your heavy river sand excavator also crush stones with excavator cutter. You have to complete your job within given time in 9 construction and excavation levels. Park your heavy dumper truck carefully without any collisions. 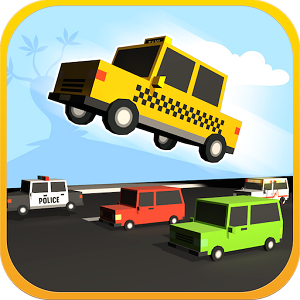 Test your excavator driving skills with your dumper loader truck parking and driving in excavator games full drive. So be ready to drive your favorite heavy equipment machinery required for excavation and driving. 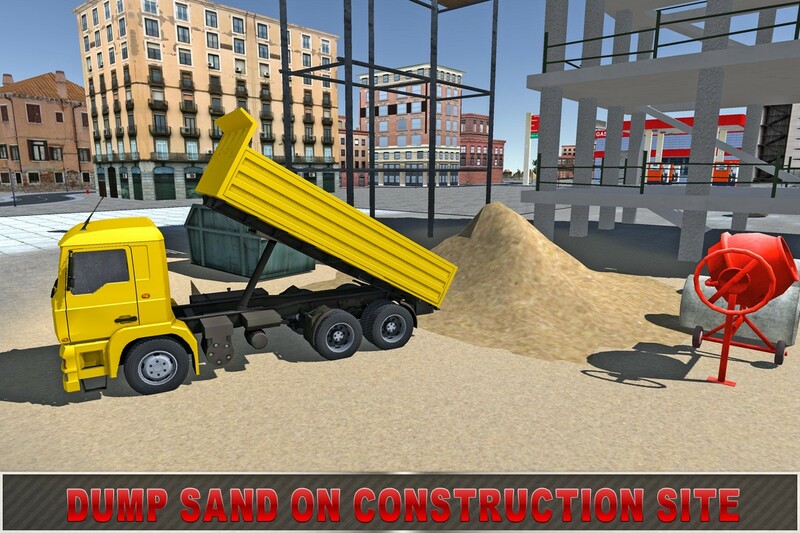 Drive and show realistic precision truck driving skills to control your own heavy sand excavator in this mighty excavator simulation game. As a loader truck driver your need prove yourself to be the best river sand excavator operator. - Real life experience of digging, lifting, driving and loading. - Exciting precision sand excavator and truck simulator. - Realistic physics in operating of heavy equipment machine movement. 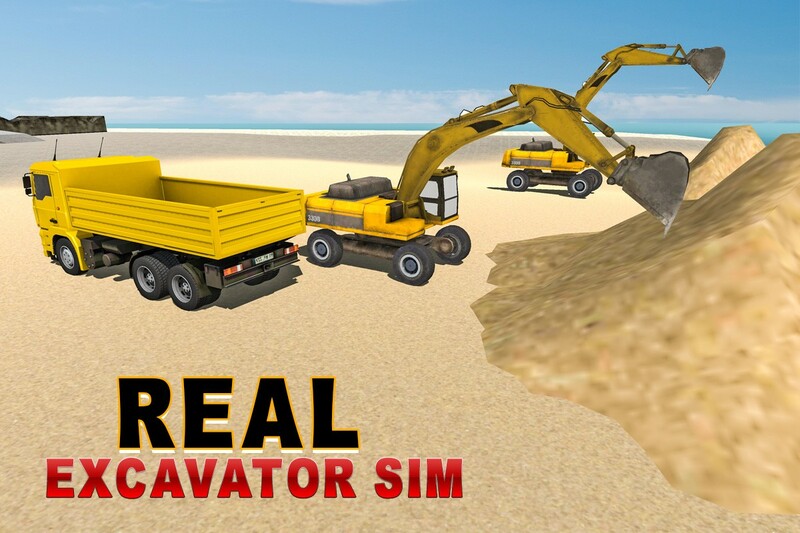 - Awesome 3D graphics with realistic dumper truck driving gameplay. 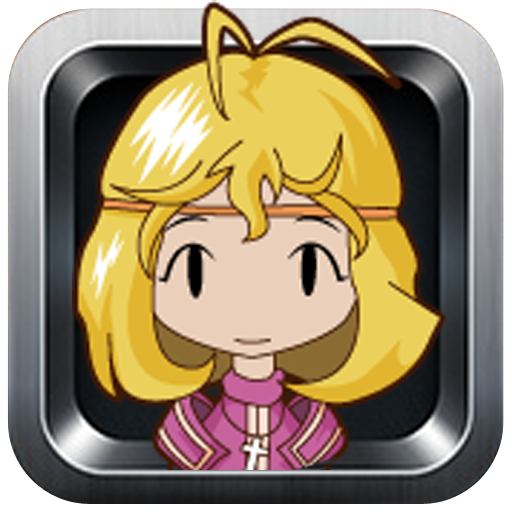 So are you ready to start your working day with our latest excavator games full drive? Download HEAVY EXCAVATOR SIM 2017 and enjoy real excavator machine driving, Stone cutting with truck driving experience.